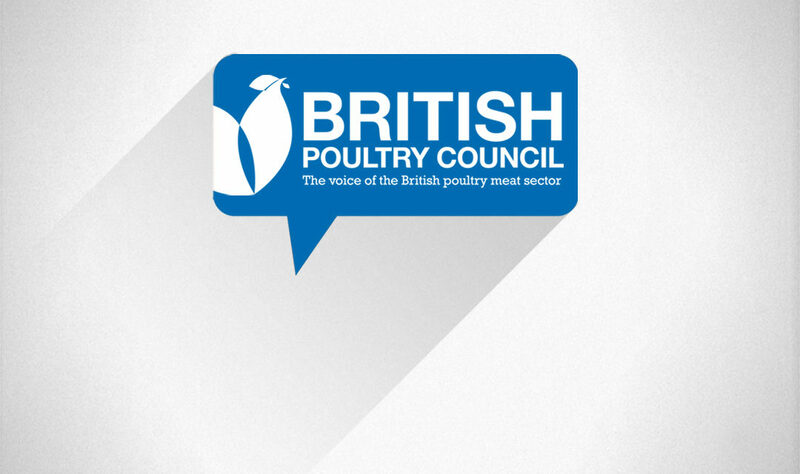 The British Poultry Council believes that effective stunning of poultry prior to slaughter is absolutely essential, and offers the best welfare option. That is a position supported by the best scientific and veterinary understanding in this field of study. It is important to state this from the outset as this post will highlight some of the complexity involved when discussing this subject. 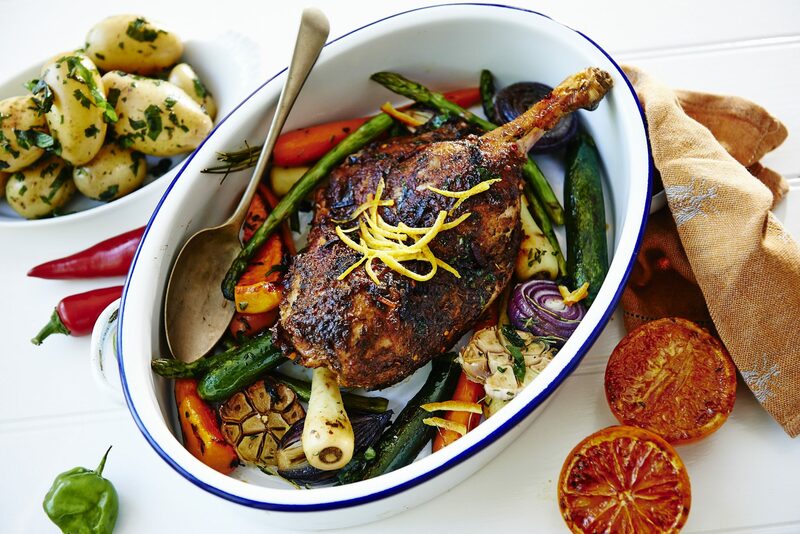 The Food Standards Agency regularly publishes data on the number of poultry that have been effectively or ineffectively stunned, with the latter category including non-stun. The FSA delivers the on-the-ground regulatory activity in this area, with Defra holding the overall policy responsibility. Non-stun practices, and lately ‘ineffective’ stunning, have repeatedly hit the headlines. An effective stun delivers, in broad terms, insensibility to pain. The science of an effective stun was historically based on physiological indicators, but the current approach relies more on neurological ones. This is an area of science that is still progressing, and our understanding is frequently moving forward. Given our scientific knowledge we can say that electrical stunning, applied correctly and to defined standards, delivers an effective stun. Some confusion enters the discussion when an effective stun is talked about in regulatory terms. In this case an effective stun is a balance between the science and the precautionary principle. The Welfare at the Time of Killing (WATOK) Regulations transpose the European regulation EC 1099/2009 into UK law. For the purposes of this post I will refer to 1099/2009 (the Regulation) as it is this document that contains the details of what we are discussing. Annex I of the Regulation sets out requirements and parameters for ensuring welfare standards at the time of slaughter, including the type, application, and expected outcome of various stunning methods. Within the Regulation is an exemption for religious slaughter, which I will outline below, but for the majority of slaughter of livestock, i.e. not religious, the detail of the Regulation must be adhered to. According to the Regulation, animals shall only be killed after stunning… (Article 4 paragraph 1), and then this is exempted for religious rites (Article 4 paragraph 4). This exempts the requirement for stunning, but not the fundamental requirement that animals shall be spared any avoidable pain, distress or suffering during their killing and related operations (Article 3 paragraph 1). It is important to highlight the extent of the exemption. The debate of whether not stunning by definition leads to a transgression of …avoidable pain…etc is a discussion for another place. The exemption for religious rites permits slaughter of poultry without using stunning. This non-stun slaughter is relatively easy to define, and both the Judaism and Islam have their own procedures that cover how this is applied, which are separate to the Regulation. 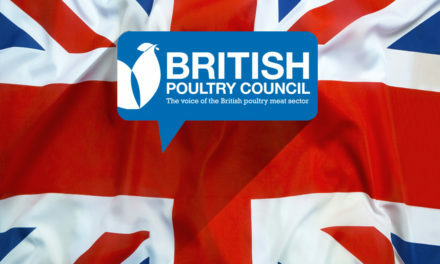 The Regulation contains a set of electrical parameters to be used with different species of poultry. These parameters set boundaries for voltage, current, and frequency, and combinations of these are used to deliver what is referred to as an effective stun. Stunning is intended to deliver one of two outcomes: stun-to-kill or recoverable stun. Religious slaughter that allows stunning uses the second, recoverable stun. Non-religious slaughter mostly uses stun-to-kill, and there are combinations of the electrical parameters that have been proven effective, through scientific study. Working within the electrical parameters of the Regulation does not in itself guarantee an effective stun (either stun-to-kill or recoverable stun). It is skilled operatives, using good working practices and the proven combinations that will deliver an effective stun. The exemption for slaughter by religious rites also permits slaughter of poultry with stunning using electrical parameters outside of those defined in the Regulation. Interestingly, the exemption only applies in England. Wales, Scotland, and Northern Ireland do not permit the use of electrical parameters outside of those defined in the Regulation. Delivering a recoverable stun within the parameters of the Regulation is challenging but possible. There is a combination of voltage, current, and frequency that will deliver a recoverable stun; and this combination is based on scientific studies. This recoverable stun – within the parameters and science-based – is considered an effective stun. Electrical parameters outside of those defined in the Regulation do not have the scientific research to support their outcome and by default must be considered an ineffective stun. It should be noted that such combinations may deliver an effective recoverable stun, but without the scientific evidence in support then regulators and veterinarians must consider it, by definition, ineffective. If such evidence were produced then their status could be reviewed. Slaughter in England using religious rites is exempt from some of the requirements of the Regulation, including the electrical parameters. If such stunning is used it is considered a practice outside of the Regulation, but it is not illegal as such is permitted by the Regulation. If this seems unnecessarily convoluted, then it only gets worse from here. There is a serious inconsistency with the Regulation. If a regular, non-religious, producer wanted to stun poultry using a new combination of electrical parameters, then the burden of proof would be on that producer to provide scientific evidence that what they are proposing would deliver an effective stun. An added complication is that to obtain the proof though appropriate research is classed as animal experimentation and would need a Home Office licence, which are very rarely granted. Conversely, a producer operating under the exemption for religious rites can use any combination of electrical parameters. In this instance the burden of proof falls on the regulator (FSA and Defra) to demonstrate that the practice causes …avoidable pain, distress, or suffering… Given that modern indicators of an effective stun are neurological, and can only be measured in a laboratory environment, it is massively unfair to expect regulators and vets to be able to do this in a slaughterhouse. Imagine being an Official Veterinarian in a slaughterhouse operating under the exemption for religious rites. You have birds electrically stunned outside of the Regulation (but that’s permitted under the exemption in England); a Food Business Operator using, in good faith, electrical parameters believing they deliver an effective stun (but without the science); birds that appear effectively stunned physiologically (but no supporting neurological data); an obligation to apply the precautionary principle if in doubt of the effectiveness of the stun (but at the risk of stopping commercial production); and no clear policy or hierarchical guidance (but a vet’s underlying duty of care for the birds). It’s an impossible task to ask of them. We could do more to encourage the use of electrical parameters with the Regulation, and make it easier for producers using the religious rites exemption to work within them. This may need some more research to bolster what is already there, or it could be a case of clear guidance from the Government. What is obvious is that this inconsistency should not be ignored any longer. As a result, when the Food Standards Agency compiles data it puts all effective stunning (within the Regulation, and either standard or religious production) in one column, and all ineffective stunning (stunning outside the Regulation’s parameters and any non-stun) in another column. Thereby providing figures that while correct, do not tell the whole story. I’m convinced that no-one sets out to deliver an ineffective stun. Food business operators, whether producing poultry in a standard way or through religious rites, will want the optimum welfare outcome for the system they are working in. We may debate which of those systems deliver the better welfare outcome, but it would be wrong to assume any desire to compromise welfare in one or the other.